This beautiful canyon on the west side of Kauai was called by Mark Twain 'the Grand Canyon of the Pacific', and is one of Kauai's most visited attractions. The amazing lookouts that dot the Kokee State Park, including the Waimea Canyon and Kalalau points provide a cooler winter alternative to the hot beaches down at Kekaha and Polihale. 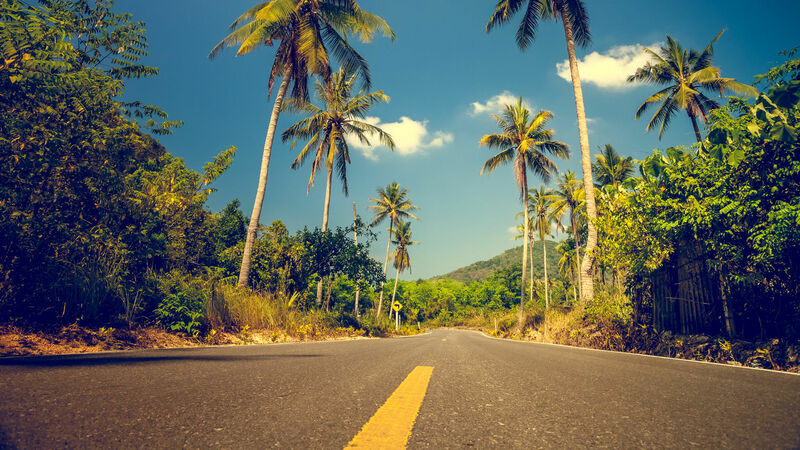 The drive is quite incredible, so stock up on film before you go, as it takes in the gorgeous views of the beach as well as the rise up to the amazing vistas above the tropical landscape. In West Kauai it is always a little drier, and there are beaches at Salt Pond Beach Park, Kekaha Beach Park and Hanapepe for the traveler to explore. Most of the beaches along the coast do not have life guards, so make sure to check water conditions (current situation) before you go in as the ocean is very powerful in Hawaii. Other attractions in the North of Kauai include the amazing Na Pali Coast and its dramatic cliffs, and dozens of secret coves and bays with white sand beaches and rolling surf.